So far we have discussed the basics of creating a website, how to get domain name for your website and how to get domain name for free. 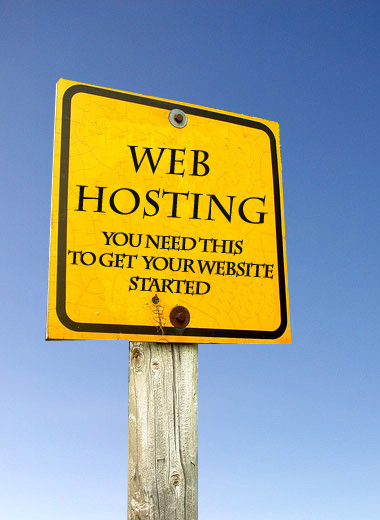 Now in this post we will discuss about webhosting. Once you have your website name ready you need a home for your website. This home is the webserver that host your website. You can host your website from your personal computer as well if you have static ip address and decent upload speed. But for that you need to have your computer 24/7 switched on and moreover if load increases on your website [increase in number of visitors] than the website performance will go down and it may get completely down. So to be on safe side its better to host your website files on those computers which are specifically meant for this purpose only. How to chose the webhosting? Well, this depends upon the type of website you are planning to create. There are some good free webhosting providers like freehostia, 000webhost, 100mb but to have a professional website its better to go for paid hosting. I am currently using mellow host and I have been using it from past 2 years and its service is really good so far. 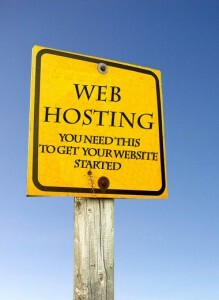 Hostgator is is also very good but they are a bit costly but you will get great quality service from them. Please make sure you use coupons readily available all across the web before booking your webhost so that you get the discounted price. Once you start getting a decent traffic and load increase on server, your service provider will ask you to update the plan. This is the time for you to go for a vps. A vps is just like a dedicated server for you only difference is that they are using multiple vps on same server with the help of some virtualization engine. If your server load increases further so that vps is unable to support then you will need a dedicated server. I will discuss all these things in details in future posts. I hope this post of mine was helpful to you. Please leave your comments if you want to share or ask anything.